Posted September 22, 2014 at 6:16 pm by secondhomepetresort.com & filed under Animal Health, Pet Tips . Will you do just about anything for your pet because you just love them so much? Well TOO MUCH love isn’t always the right kind of love. As a pet owner, it’s hard not to spoil your furry friends, they are just too cute! Giving your dog table scraps or walking your dog off-leash probably doesn’t seem so bad, but it can lead to some medical and safety issues in the future. 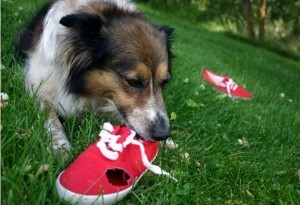 Take a look at this article from PetMD and you will find a few mistakes to avoid as a pet owner. Posted August 27, 2014 at 12:18 am by secondhomepetresort.com & filed under Animal Health, Pet Tips . 6. Order an adorable dog shaped flower arrangement from 1-800-Flowers.com and enjoy a 10% discount by using code DOG when placing your order! 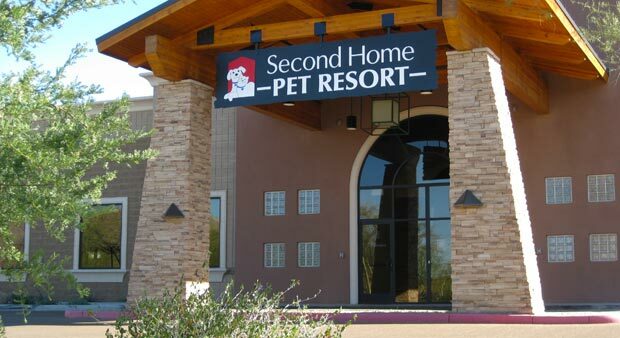 Welcome to Second Home Pet Resort’s Blog! Posted August 22, 2014 at 4:53 pm by secondhomepetresort.com & filed under Animal Health, Pet Tips . Our beautiful 16,500 square foot pet resort is full of your furry loved ones getting pampered while you are on vacation. Second Home Pet Resort opened September 2008, offering dog and cat boarding, doggie day care, dog and cat grooming and dog training. We are open 7 days a week, and staffed 24-hours a day, 365 days a year. Our facility has 14 air conditioning units, skylights all around offering natural sunlight, and fire sprinklers located around the entire building. 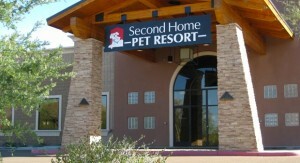 Second Home Pet Resort offers daily activities for your pet to keep them in the same routine they are used to at home. Cuddle sessions are great for dogs who are couch potatoes and love to have their belly rubbed, play sessions are for the energetic pups who loves to play fetch, and our 18″ deep water park for the swimmers. 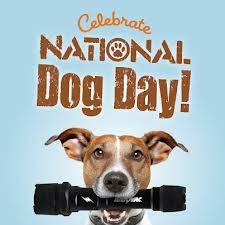 Doggie day care is also offered to boarding guests as well to keep your dog active and social. Our blog will include helpful tips and articles for you and your pet. We hope you enjoy our posts and get great information out of them.